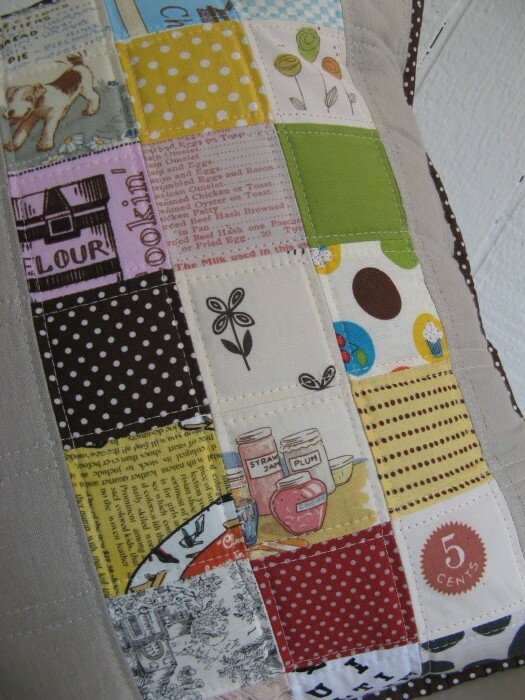 I like my quilted pillow with a border, but with this one, I felt it was too busy for a border. 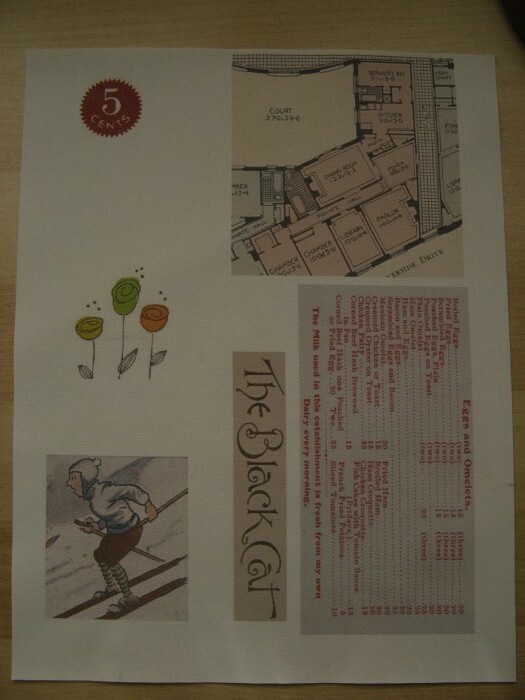 It is about 18″ square, envelope back in the same blue linen. I like these little crosses, I might do a similar quilt soon. it’s $9.99 for 3 sheets – a little pricey: next I want to try preparing my own fabric for printing – both for the price and to see if the fabric will feel better. it was fun – you could print anything to add to sewing projects. 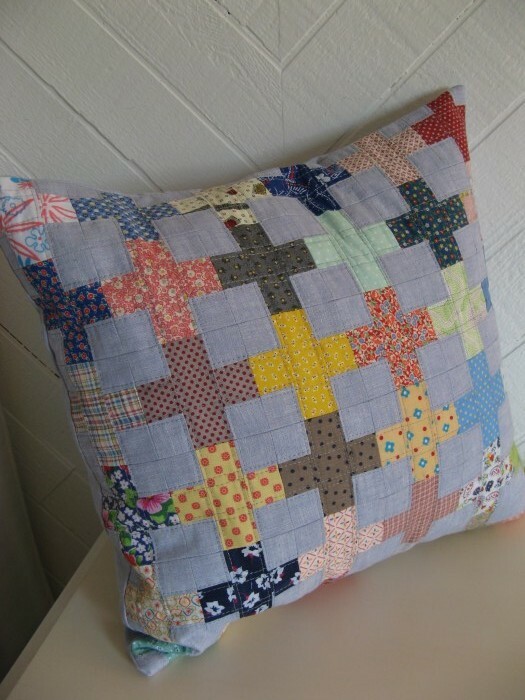 This entry was posted in fabrics, making, pillow and tagged kris kros, no name on October 11, 2010 by flekka. What a great cushion. 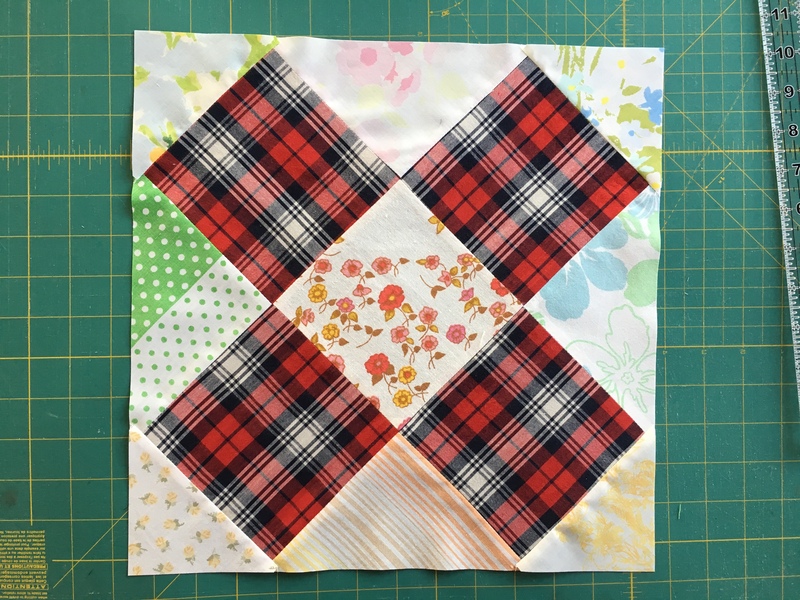 Love this Crosses pattern and yes, it would make a super quilt! 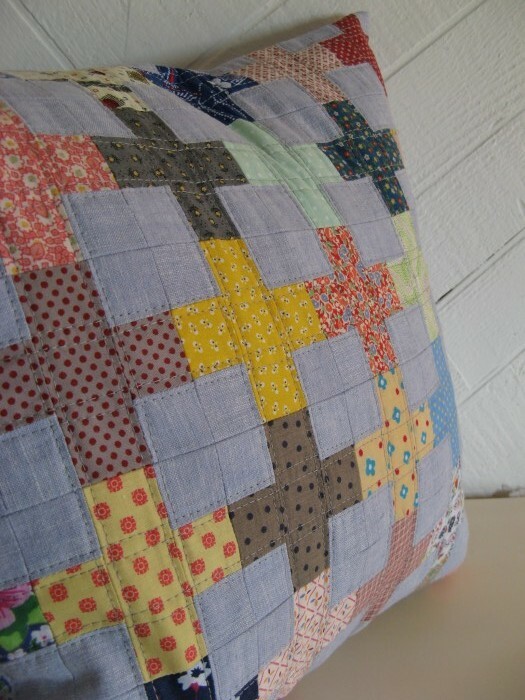 Pingback: my kris kros pillow on Sew, Mama, Sew! Salam. I’m so happy cause i visit your website!Most of the pillows are really nice! 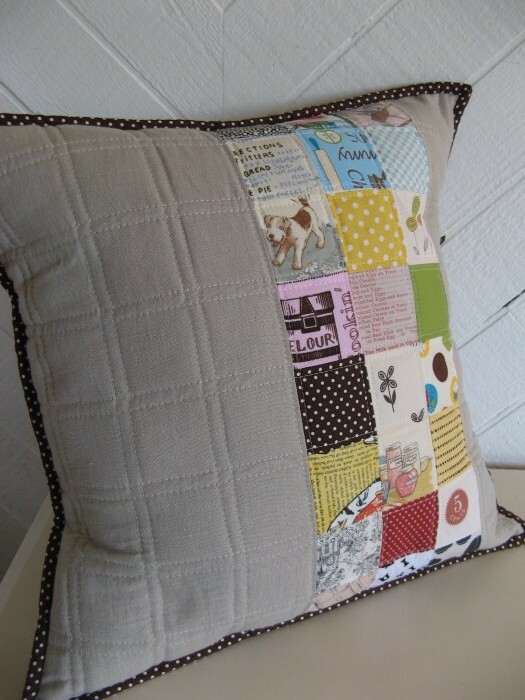 When i saw these pictures i really encouraged to sew a pillow! Thank’s and have a calm and happy day.